If you’re someone who watched the original series and now needs some nostalgia, here’s the original intro. Wonder Woman hits theaters June 2, 2017. 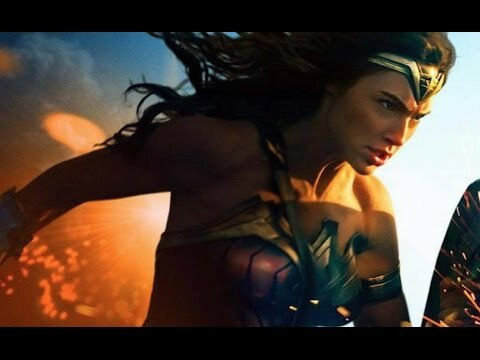 Footage taken from both Wonder Woman trailers and edited with the theme music from the 1975 TV series.